I’m not much of a crafter. 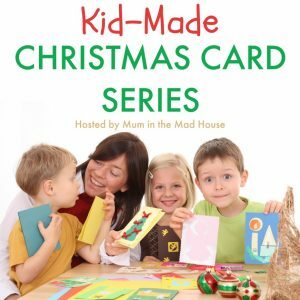 I’m too much of a perfectionist, I think, but when Jen from Mum in the Madhouse asked, if bloggers were interested in joining her for a month of kid-made Christmas cards, I thought Amy would have fun. As I said, I’m not usually into crafts, which is why I thought a fingerprint Christmas tree card was simple enough, but even that stressed me out no end. Amy had an absolute blast printing a Christmas tree and some baubles with her fingers, though. Mess is always a winner, right? To make your Fingerprint Christmas Tree Card, you can either let your kids dive straight in or you can draw them a Christmas tree template to help them get started. I think especially younger kids can benefit from a template to help them get the shape right but don’t sweat if, if they do their own thing. Amy did and I think it really adds to the charm of the card. Amy started the card by following the outline first, using the tip of her fingers, and used bigger prints to fill in the tree in the end. She then added some yellow and red baubles for decoration and a short season’s greeting. It’s a little big but she’s not in school yet, so I’m actually quite pleased with it. I am completely aware that this isn’t really a craft tutorial, but I think this post is a great motivator for all those uncrafty parents out there. 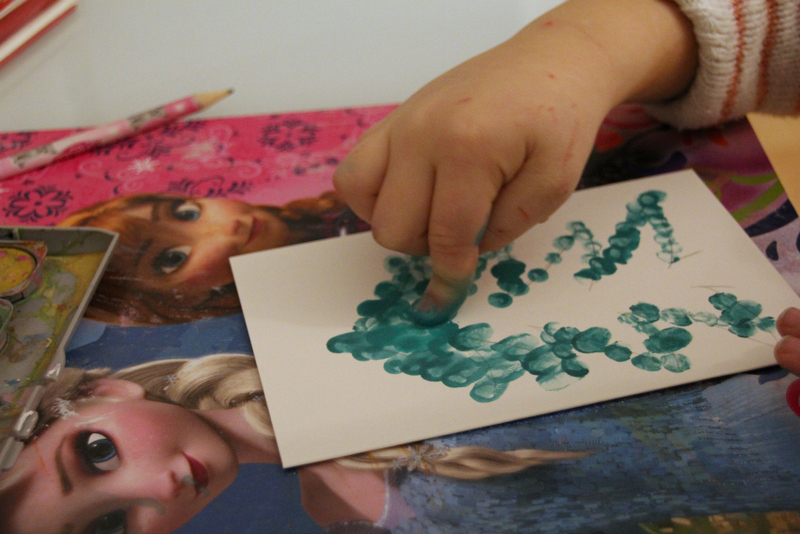 You might not be into crafts, but your kids will have so much fun, that it’s completely worth getting some finger paints and cardboard out to let them get creative. Doing crafts is so important for their development and although it might be stressful and messy, your little ones will be so proud of their little craft project and that’s what makes it all worth it in the end, don’t you agree? If you want to see another fun way to create fingerprint Christmas cards, pop over to Rhythms of Play where Nell shows you how to make Reverse Fingerprint Christmas Tree Cards. 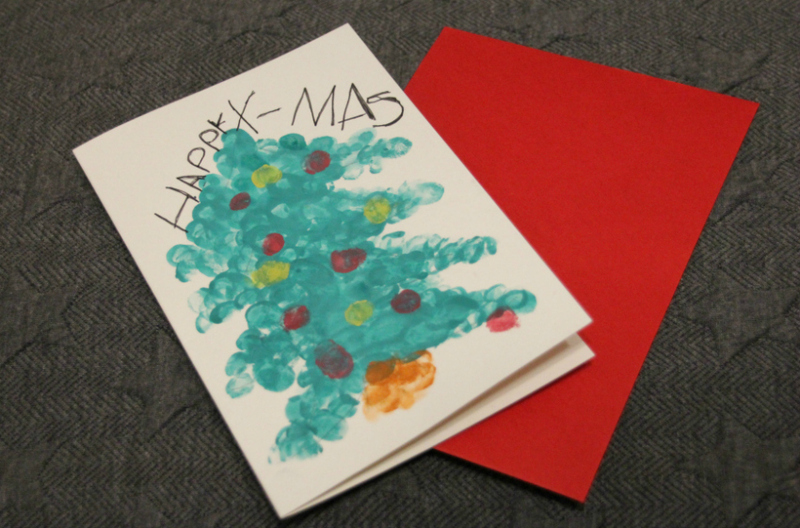 I hope you enjoyed our really quick and simple Fingerprint Christmas Tree Cards. Will you and your kids be making Christmas cards for friends and family or will you send the shop-bought variety? I am so proud that you swallowed how much ou hate crafting and mess and just let her create. it is amazing. Thank you for joining in with our Kid-Made Craft Series. Your daughters card turned out great! 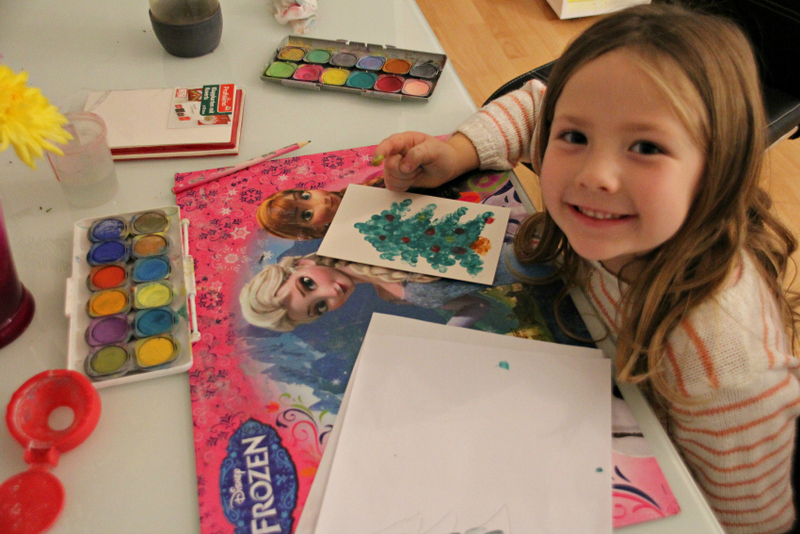 Together we have a complete set of easy ways to make a Fingerprint Christmas tree–so fun! Wonderful tree printing idea! Little fingerprints make such great texture!